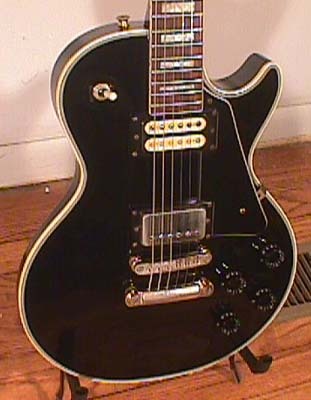 Bolt-neck LP copy, black with silver hardware. 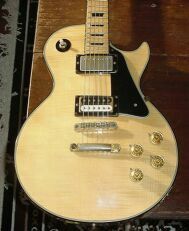 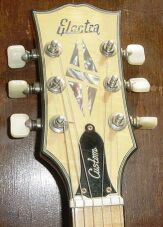 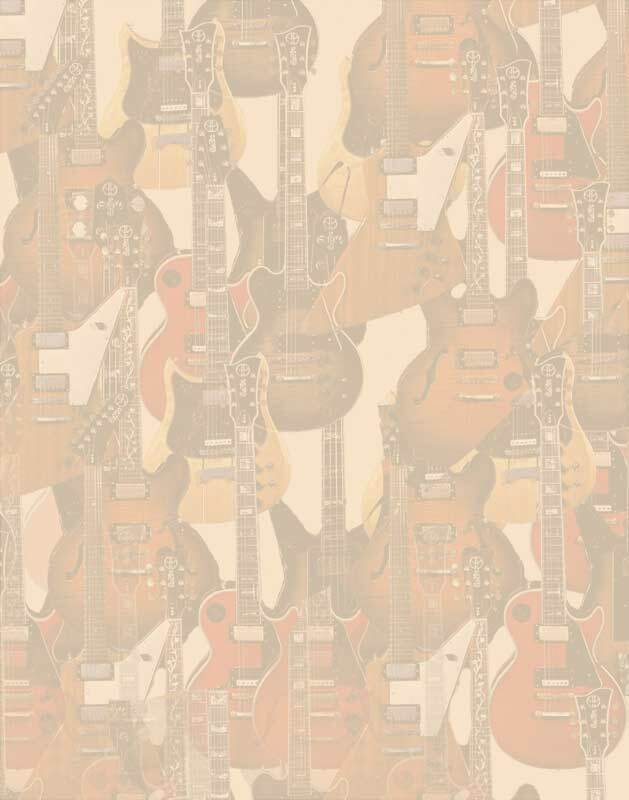 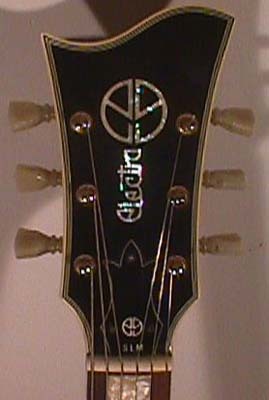 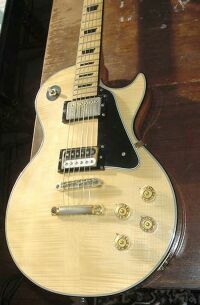 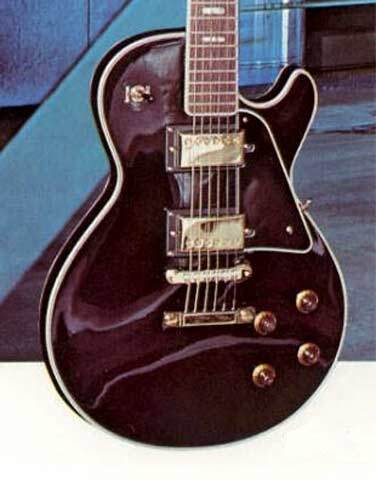 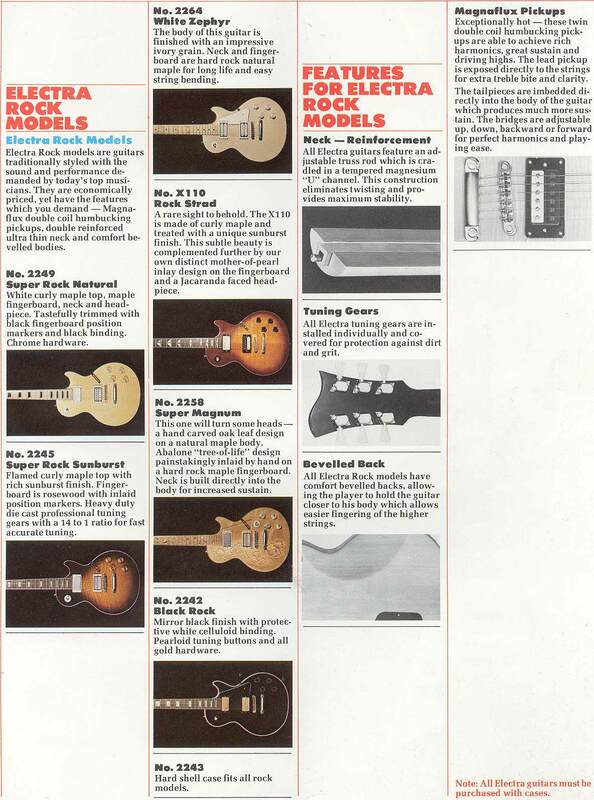 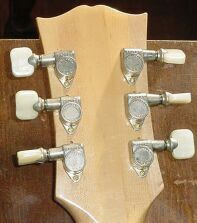 Different variations of this guitar exist- earlier versions had open-book 'lawsuit' style headstocks, around 75 or 76 all LP models transitioned and by 77 all had wave style headstocks. 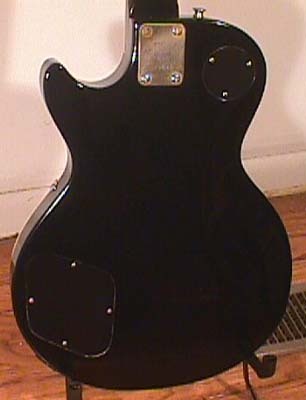 Bolt-neck LP copy, black with gold hardware. 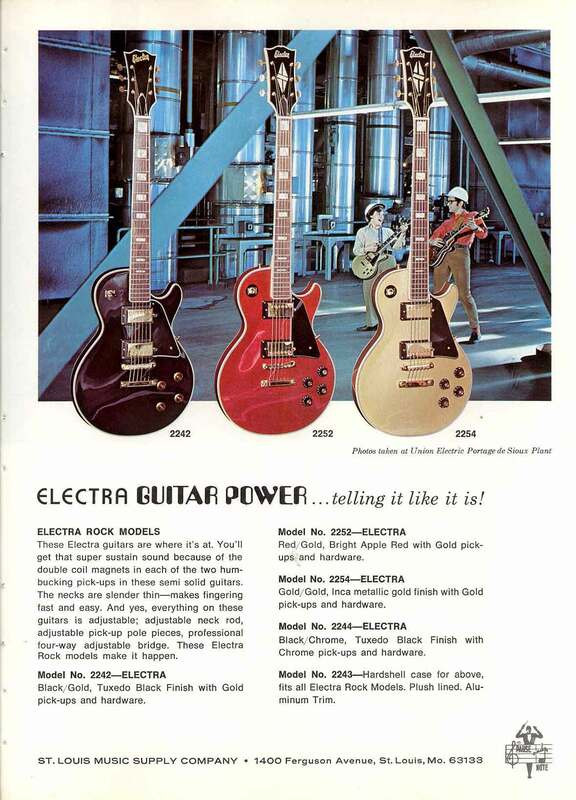 Thsi is one of the longest running Electra models, appearing with the first models in 1972 and still appearing in the active pricelist as late as 1981. 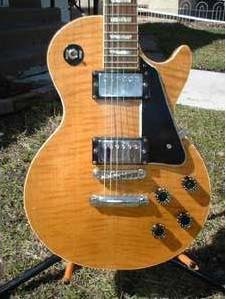 Different variations of this guitar exist- earlier versions had open-book 'lawsuit' style headstocks, around 75 or 76 all LP models transitioned and by 77 all had wave style headstocks. 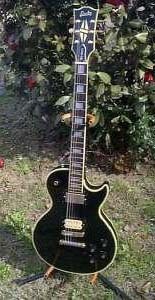 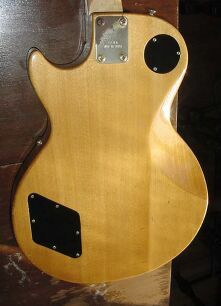 Black hardware, HUM/Single/HUM, graphite nut, Bendmaster trem, maple body. 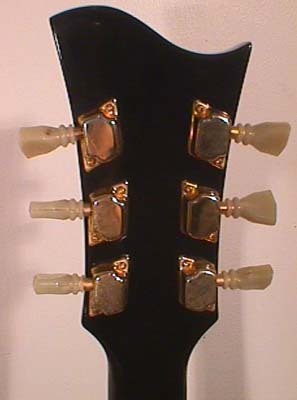 X189PB (Pearl Burst), X189RB (Red Burst), X189RD (Lipstick Red), X189JB (Jet Black).